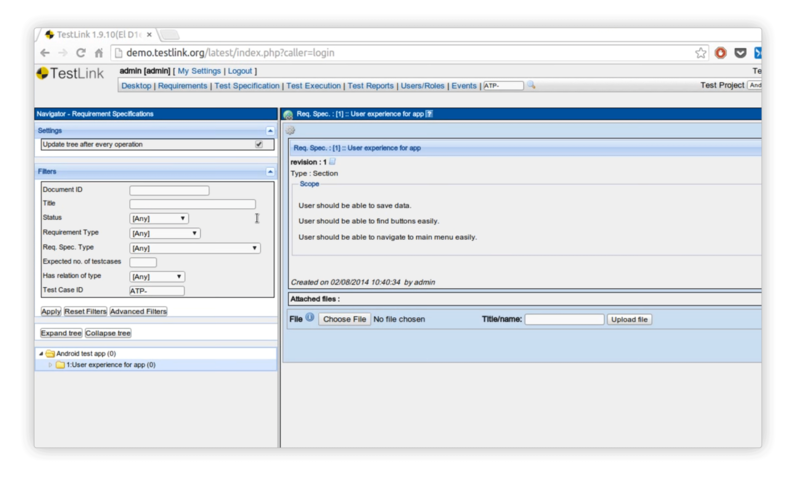 Ditch TestLink’s outdated interface, limited functionality, static reporting abilities, and poor JIRA integration for a better TestLink Alternative - the qTest Platform. See why our testers chose the qTest Platform over TestLink for their test case management. TestLink's user experience is known for slow load times, and constant page refreshes. Switch to the qTest Platform's Angular based UI and watch your team's productivity accelerate. Stop manually tracking all test activity to JIRA issues. 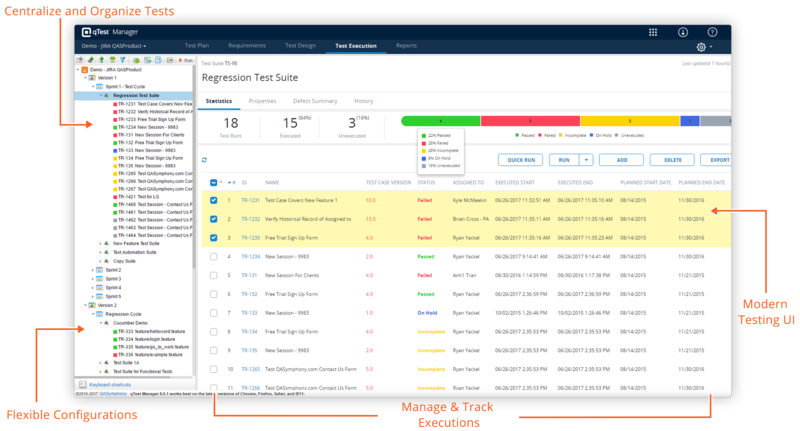 With our real-time integration with JIRA, your team will have full circle traceability reports from JIRA user stores and bugs without the manual tracking effort. See how the qTest Platform provides the testing solutions, support, and training your team won't get with an open source tool like TestLink. 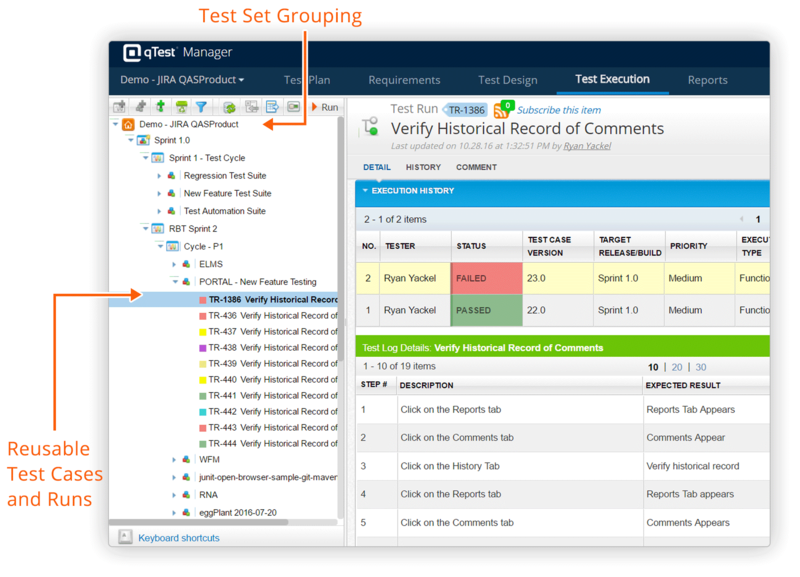 TestLink may have test case management, but they don’t have a platform of tools for real-time integrations with JIRA, advanced test analytics, BDD testing, or exploratory testing. TestLink might be open source, but what about the training and support needed for a success product adoption? With the qTest Platform, your team will have a dedicated customer success representative, an expansive video training library, and a support site to ensure your team is up to speed on all products.